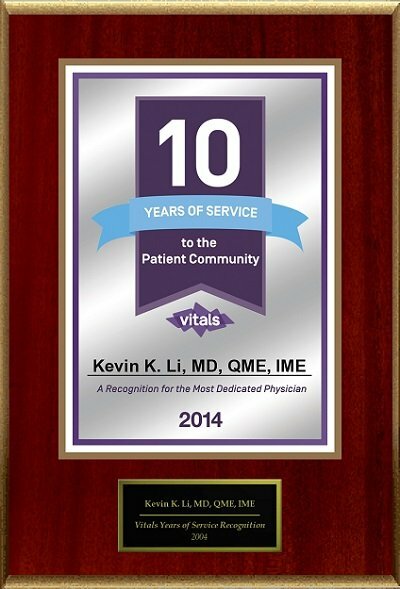 Dr. Kevin Li is double-board certified in both anesthesiology and pain management, awarded by American Board of Medical Specialties and American Board of Anesthesiology. His expertise includes comprehensive pain care with an emphasis on individualized therapies. He applies the most advanced and innovative treatment modalities to relieve acute and chronic pain. 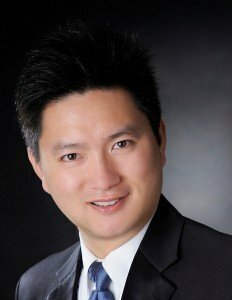 Dr. Li has been practicing anesthesiology and pain management in New York, Ohio and California over 15 years. He has extensive experience in providing comprehensive treatments for a wide spectrum of pain syndromes. Dr. Li specializes in minimally invasive procedures. 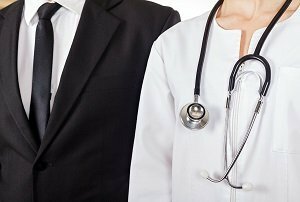 He is also well-versed in treating patients who suffer from consequences of musculoskeletal injuries, spinal Injuries, auto accidents and industrial injuries. REST ASSURED, YOU ARE IN THE BEST OF HANDS! Dr. Li is an expert in treating patients who are suffering from acute and chronic pain due to auto accidents or personal injuries. With years of experience and specialized training, Dr. Li has necessary credentials and knowledge to to advocate on behalf of his patients to obtain the most effective medical and interventional therapies from the third party. Please allow us to treat you as a whole and relieve your suffering. Dr. Li has received specialized training by American Psychiatric Association to become an expert in opiate addiction treatment. He received special license and is appointed by Drug Enforcement Agency (DEA) to use Buprenorphine (Suboxone) for outpatient treatment of opiate addiction. He specializes in confidential and personalized treatment of addiction to: Oxycontin, Heroin, Norco, Methadone, Vicodin, Percocet. 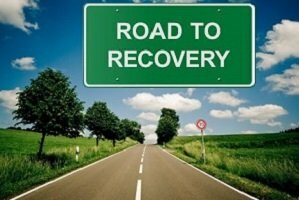 The introduction of Suboxone to clinic opiate addition treatment program has enabled Dr. Li to to help his patients and rewarded Dr. Li with fulfilling experience. Dr. Li keeps on the top of the latest development in regenerative therapies for the treatment of chronic pain and sports injuries. He follows strict protocols to select appropriate patients for this treatment option. 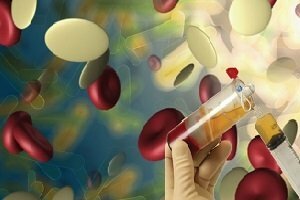 He utilizes Platelet Rich Plasma (PRP) and Bone Marrow Stem Cell therapies and performs ultrasound-guided injections for accurate delivery of regenerative factors into the area of the chronic pain and injuries. He has had excellent results with his technique and would recommend the option to his patients who suffer from chronic pain conditions, such as arthritis, tendinitis, etc.